The Indian Classical Music Circle of Hawaii is a 501c3 tax-exempt organization. The Indian Classical Music Circle of Hawaii is dedicated to the presentation of sacred and classical music arts of South Asia - instrumental, vocal and dance - Hindustani (northern) as well as Carnatic (southern). of this art form who bring forth enhanced exposure, awareness and appreciation of the rich legacy of classical art music of South Asia. The Board of Directors consists of an all volunteer Board of individuals who are passionate about music who will strive to uphold the Music Circle's goals and objectives. Now in its eighth season. 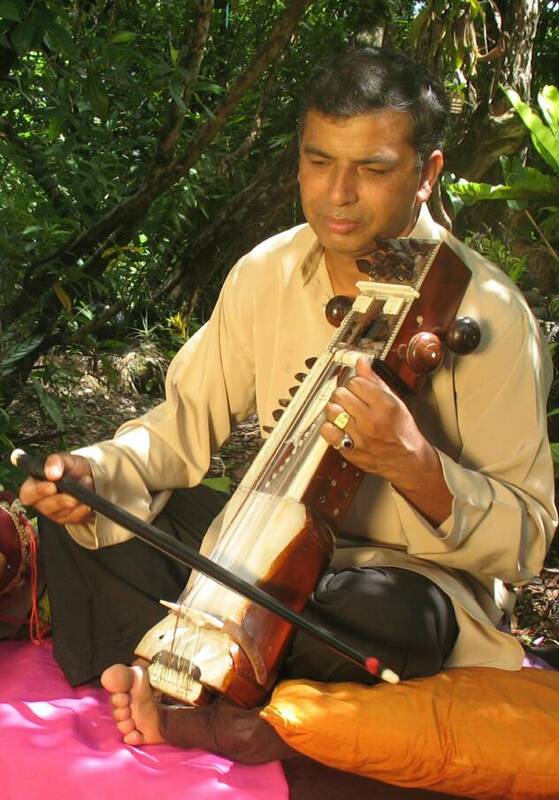 The Indian Classical Music Circle of Hawaii is a nonprofit corporation in the state of Hawaii. To learn more about the Music Circle and to become a Sponsor, please see the About page. Advisory Board. Link to Pt. Bhandari's website.